Of course these do not need to be done in this exact order. However commenting and liking on other’s shares is just as important as the content you’re sharing. 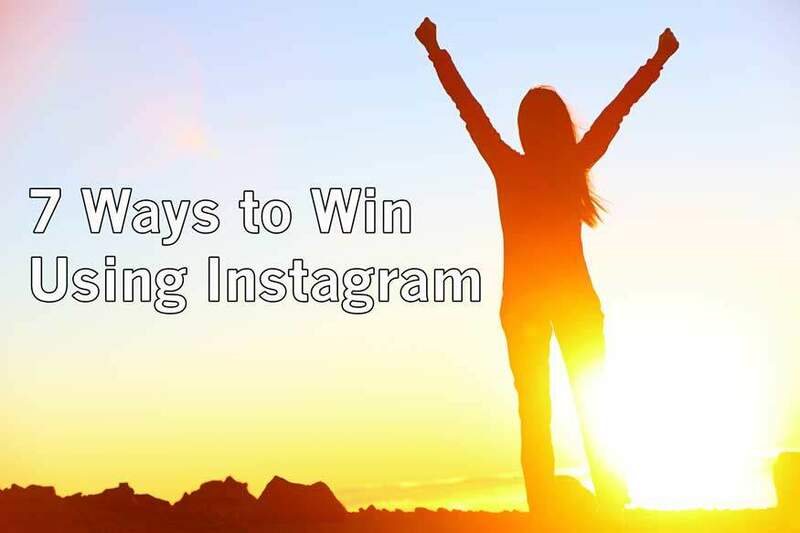 In general the more energy you put into liking and commenting on photos and videos, as well as having interactive conversations the more other people will want to network with you through your Instagram account. Simply find accounts and people who have hobbies you’re all about and start liking and commenting on their shares. Not only will the user that you’re liking and commenting with see your account, but many of their followers will take note of your witty comments and then find your account also. 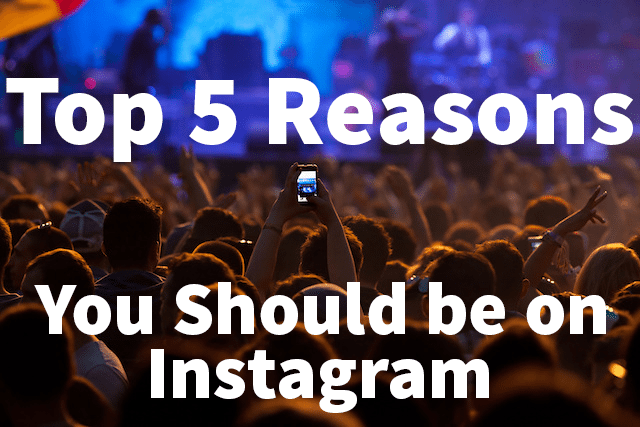 Now that Instagram allows users to post videos, sharing your videos is a powerful way to share your story and generate more traffic while growing your account. Mixing up videos into your photos shares is a fantastic way to add significant more value to your account. In general videos generate more “buzz” and will be shared and spread more easily and quickly than your basic image shares. It’s a really valuable tool to tell your story in a fun, engaging and emotional way which people love to share. You could create your own videos or find some help to create new video content. Maybe you have a amateur videographer in your office or company that would enjoy helping you create new videos! If you’re offering a service or product try enlisting your customers to create their own videos and then you have highly valuable video content to share without creating them yourself. There are many ways to get video content so don’t let creating your own stand in the way of adding more value to your Instagram account by mixing videos with your photo shares. If you’re using Instagram for personal use then you can still have fun and be creating with your bio link. If you have a Facebook page, maybe link to your favorite photo. Or even link to other sites you like at the moment. 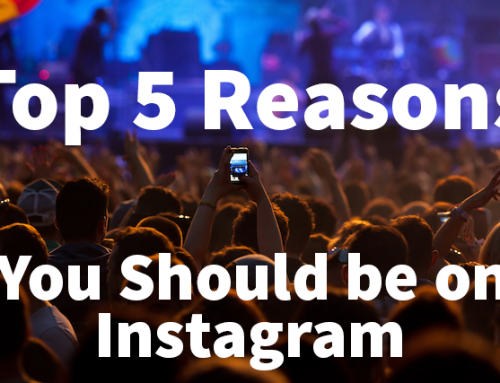 Using Instagram for business use opens up even more ways to be creative with your Bio link. When marketing a product or service you’ll want to be more calculating with your Bio link. Maybe send the link to specific landing pages at different times depending on your latest service or product. Ideally it’s best to track the traffic through your Bio link to see what shares or posts are generating the most clicks to your link and page. You’ll also want to plan your most valuable posts well in advance and change your Bio link accordingly. This is a great way to promote your new services or products, collect valuable leads or even just subscribers to your blog or newsletter. 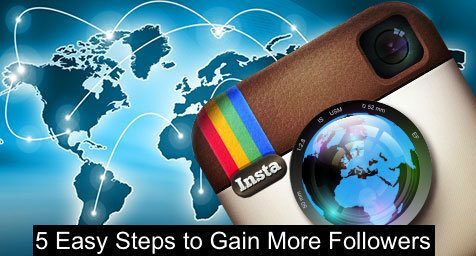 If you’re using Instagram for marketing purposes it’s critically important for you to be tracking your traffic from Instagram. 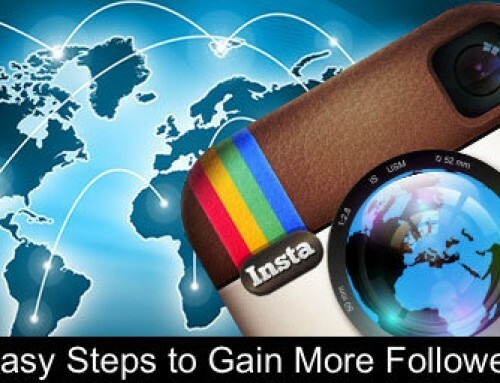 You’ll want to know how well your Instagram account is generating leads and traffic so you can make necessary adjustments or keep on the same trend with your shares. Over time it is very likely you will notice what type of images or videos are generating the most traffic for you so you can focus on those type of shares. You could use a custom URL shortner or a more advanced tracking tool to keep a close eye on traffic from overtime as you post shares. Editing and cropping your photos adds a nice final touch before sharing. Your photo is your story so when sharing be sure to crop and edit the image in the best way to tell your story. Simple cropping goes a long ways to edit out things you don’t want in your photo before you post them. You can use the tools on your Smartphone, Instagram’s cropping function or another tool you prefer. It’s not too difficult to pick up some basic Photoshop skills which makes seriously light work when editing images to post. In seconds you can change 100’s of photo settings or add unique filters to make your photos pop and stand out. Adding this final touch will help your photos get liked and shared more than simply posting un-cropped or un-edited photos. 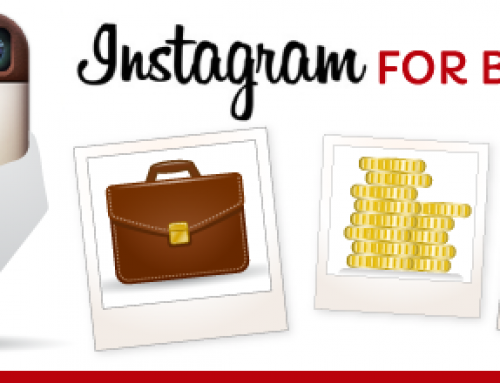 It’s very likely through all your shares on Instagram you’ll have some that generate the most traffic or “buzz” and in these shares you’ll want to send visitors to your most valuable content. Maybe you have a famously popular website page or blog post you want new visitors to see? Or you’re promoting a new service and you’d like new visitors to see this service? You can highlight your most valuable content in many different ways. Simply using your Bio link is a quick and direct method. You could also add text or an image over your shared image or video highlighting your most valuable content. When other users start to comment on your shares this is a great opportunity to share your most valuable content with them and other visitors. If you have content you’re sure will add value to most your followers you could even send them all a Direct Message mentioning your content. Being sure your individual photos and videos tell a story is just as important that your whole content stream tells your story you want visitors to experience. As visitors quickly view your photos or scroll through your content you’ll want to be sure you’re happy with the story your shares tell and the story of your account. Most visitors only take a few seconds to make up their mind if they are interested in your story and account. Make it interesting, interactive, beautiful, emotional and aim for a level of cohesion so your whole account story has a theme. The more quickly each visitors gets your story, the more quickly they will click the follow button to follow your account. Of course all of us or most businesses have different interests, but keeping your shares consistent with your story will help your account grow more quickly. So be sure to express your story and aim to keep a level of consistency while sharing.